Diseases such as hypertension, arteriosclerosis, etc, according to Chinese medicine theory, are mostly brought about by over-fatigue, overeating, and being overweight which results in much amassed in blood circulation and high blood pressure. This pill is made by scientific processes for the purpose to counteract vascular diseases. 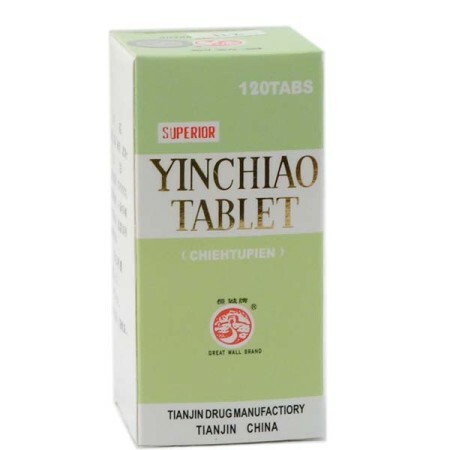 This particular formula is also popular in China for the treatment of rheumatism and arthritis as well as chronic pain due to old injuries. Indications: Use for poor circulation of Qi and blood in the lumbar region, causing lumbar stiffness or weakness, lumbago, joint pain, or cold or numb limbs. 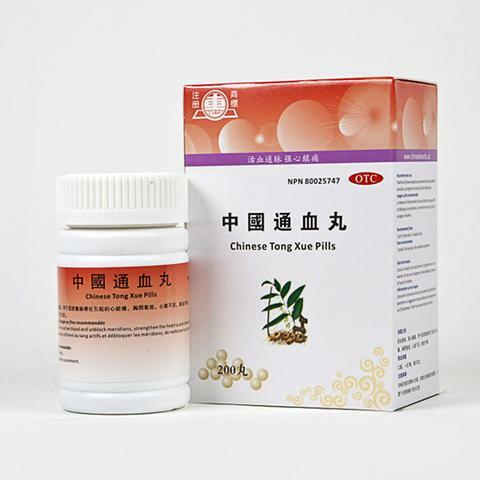 Hypertension, arteriosclerosis, weak kidney and liver, rheumatic arthritis, restlessness, declining memory. Also recommended for artherosclerosis, poor memory, and in certain cases of hypertension. Suitable in cases of stiffness due to aging or following trauma. Tonify kidneys, activate blood circulation, vivifying muscles, bones and nerves, and easing one's mind. 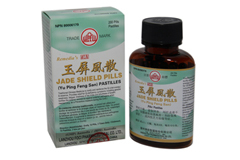 Strengthens and protects the heart, benefits kidneys and liver to strengthen tendons and bones, invigorates blood, moves Qi. Directions: For adults only. To be taken orally, 7 pills each time, 3 times daily with warm water. *This product is recommended to be taken two hours apart from all other medications. Not suitable for children, pregnant or nursing women.